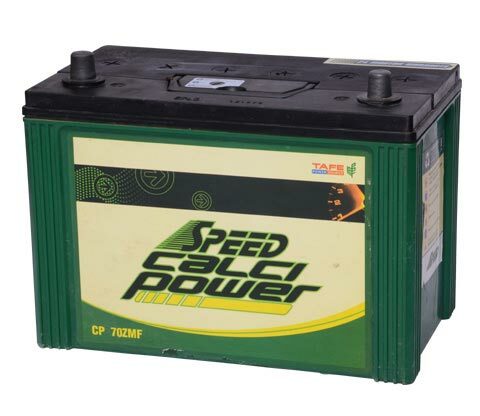 Viral Battery Service is among the well-known and oldest distributors of Batteries in Rajkot, Gujarat. 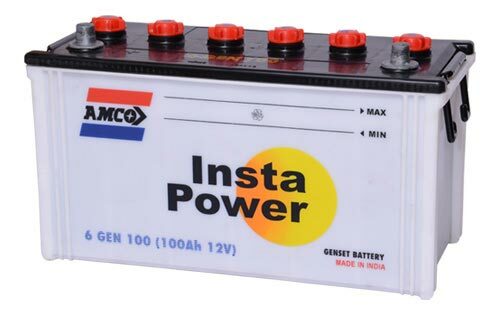 We are authorized distributor for Gujarat State for TAFE Power Source - Chennai. 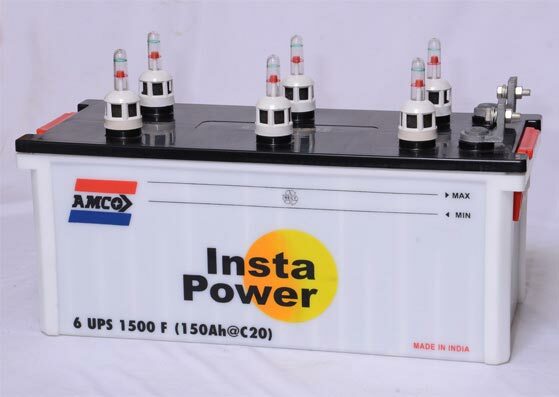 TAFE Power Source is Unit Company of Amalgamations Group which is one of India’s largest light engineering conglomerates. 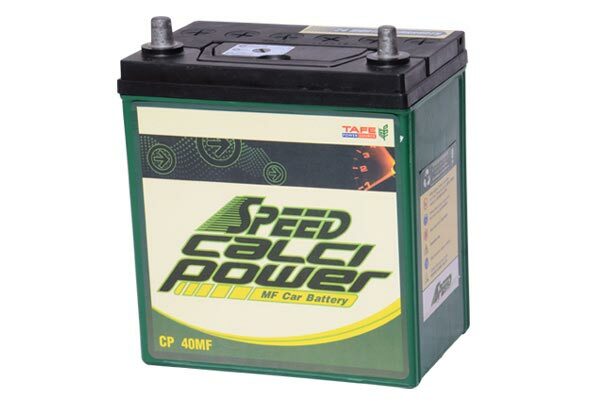 We have achieved considerable popularity for our range products. 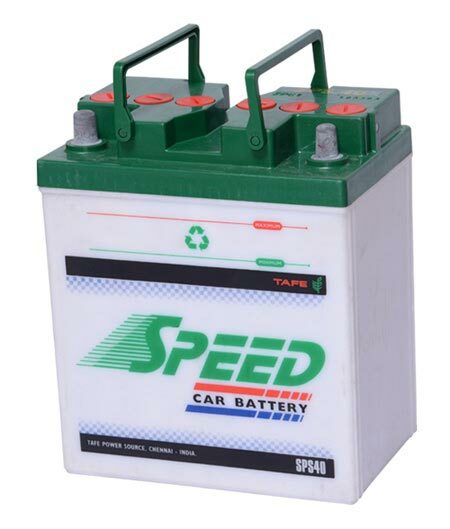 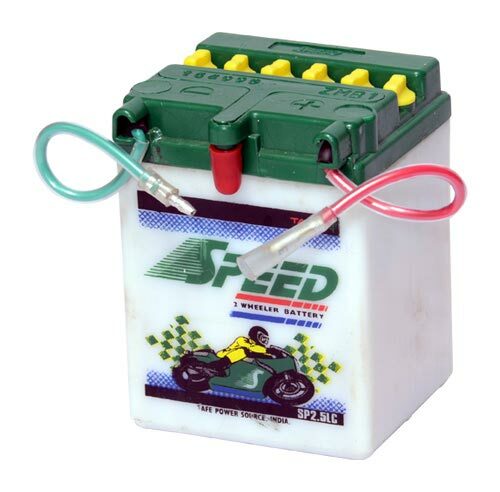 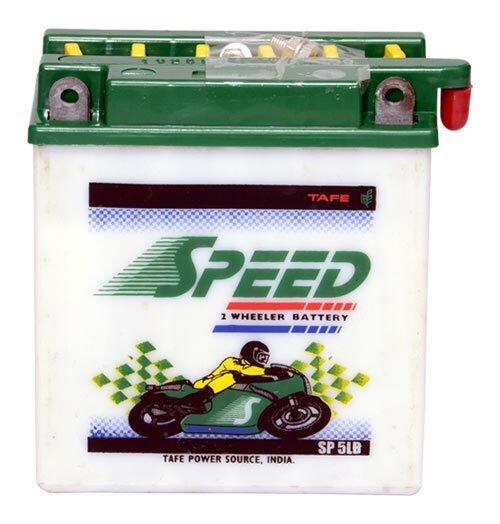 We have been in battery industry since 1983. 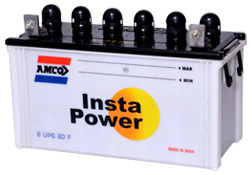 We carry the highest quality power protection products in the business because we want the best for your business. 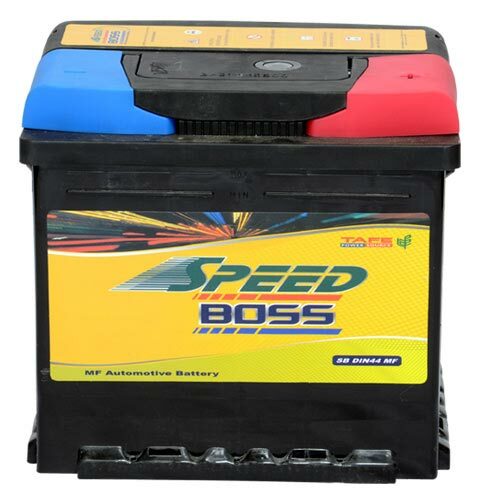 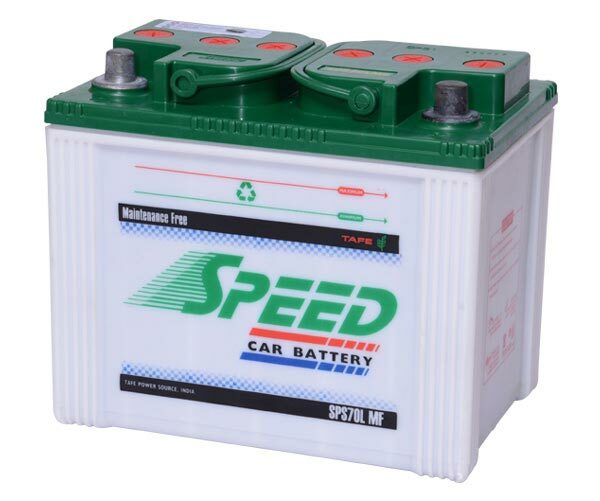 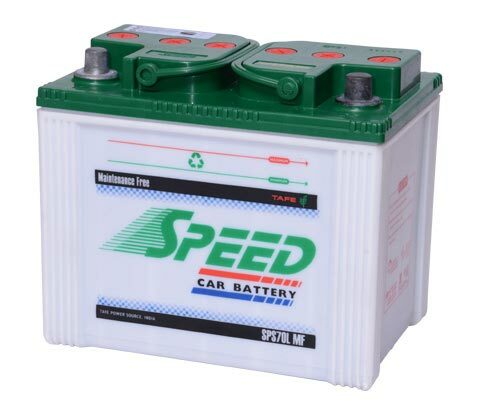 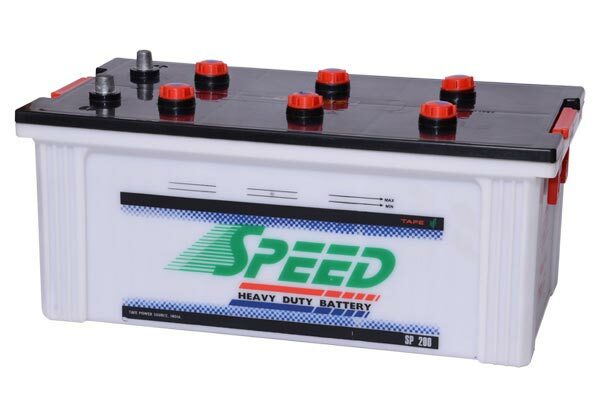 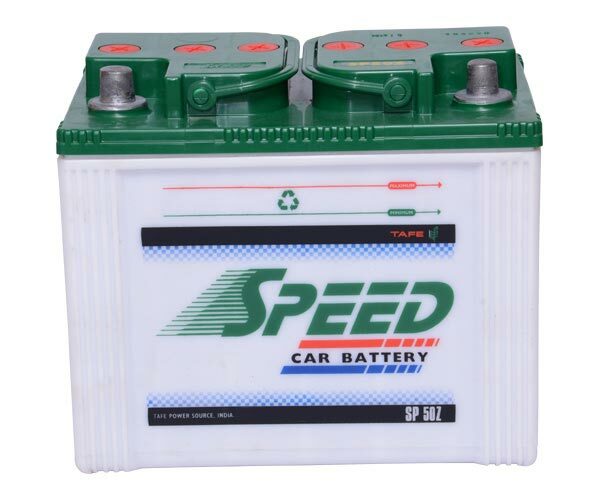 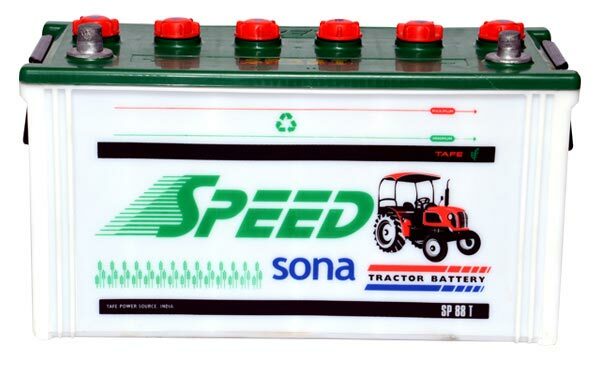 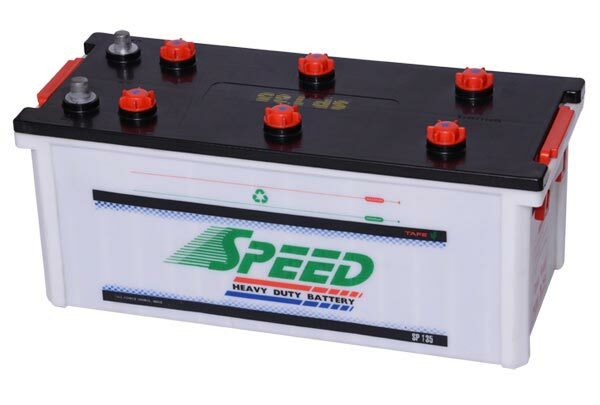 We are the most prominent and progressive distributors of reliable and the good quality batteries for all Automobiles, UPS, Inverters, Industrial and other application, and facilitate our clients to get the batteries quickly, affordably and with efficient post installation support. 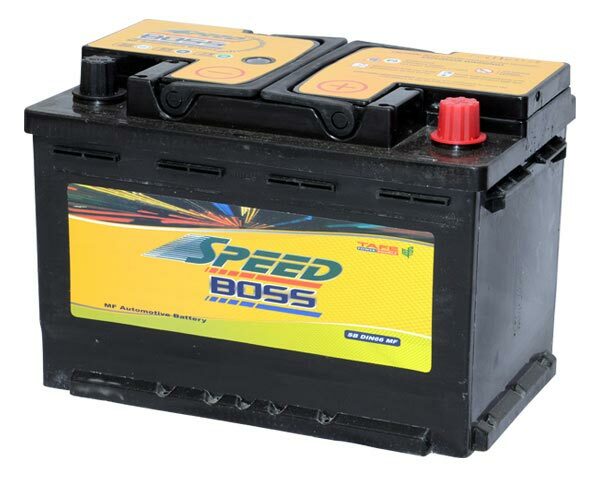 Distribution is one of the most important elements for marketing. 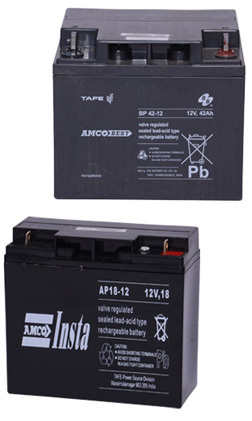 Viral Battery Service involved in the process of making a product available to the large population network. 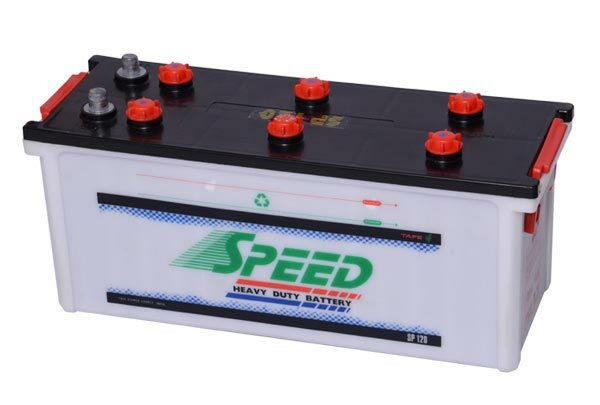 Viral Battery Service has State-of-Art Distribution Network to deliver, placement andpromotion of Batteries product. 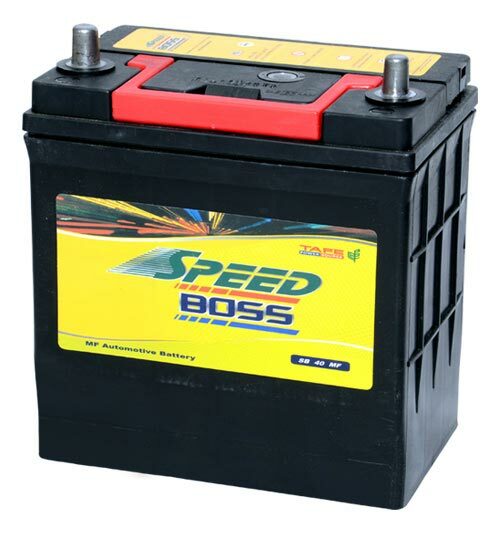 Viral Battery Service have distribution network throughout Gujarat state. 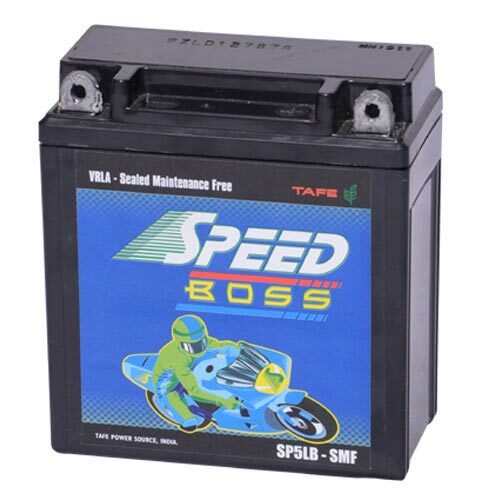 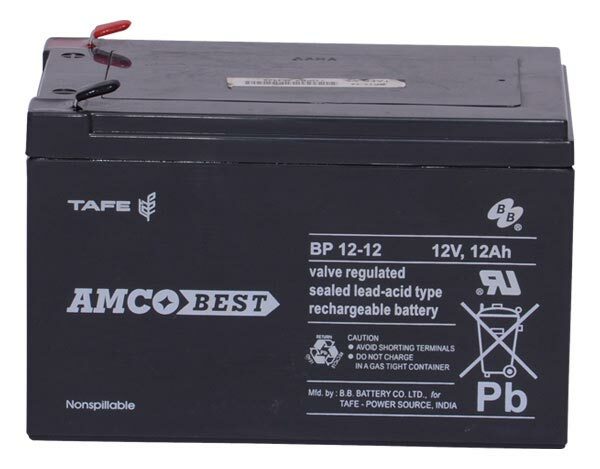 In terms of performance, not only the TAFE Power Source batteries compare well with international brands, the feedback reports assert that the batteries are even better in quality. 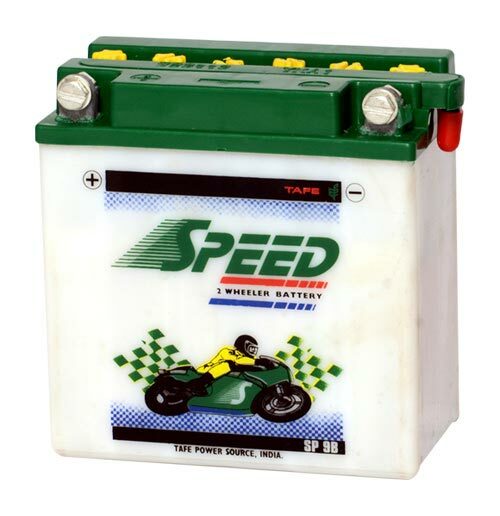 Not surprisingly, since the fruits of research are constantly fed to improve product quality in a continual way. 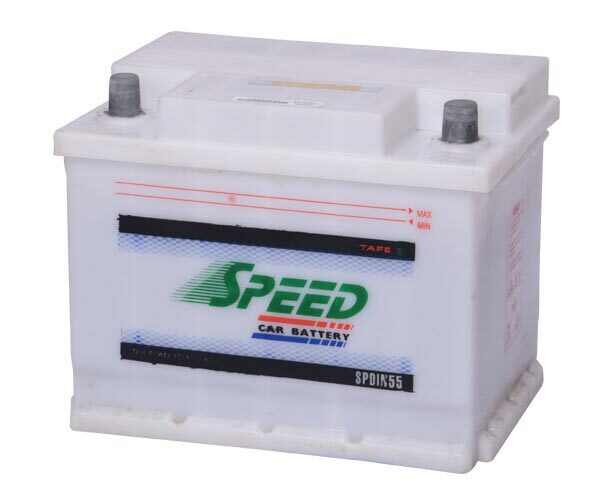 The SPEED brand mainly caters to the automotive segment and conforms to the flooded type. 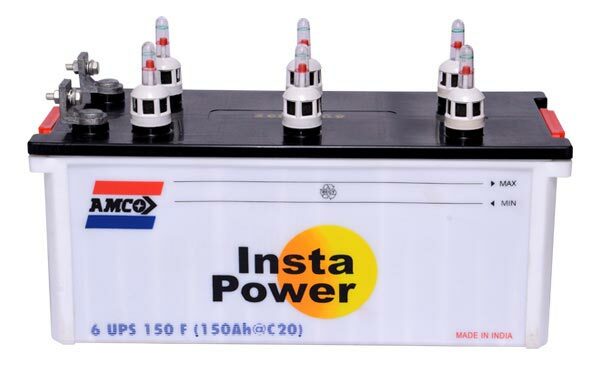 Stays cool even in Under-the-bonnet heat ambience. 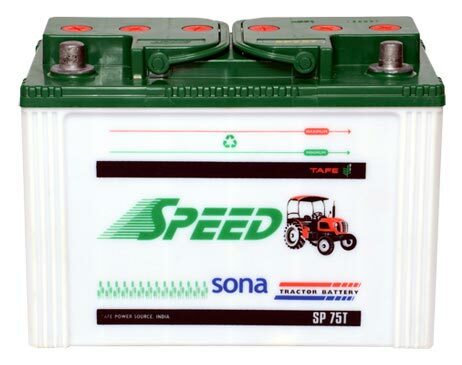 SAE J240 Tests conducted at 75 degrees Celsius have shown that SPEED Batteries give as much cycle life as at 40 degrees Celsius. 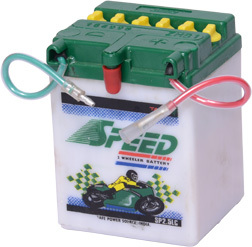 Suffering no diminution in life, as established in life-cycle tests. 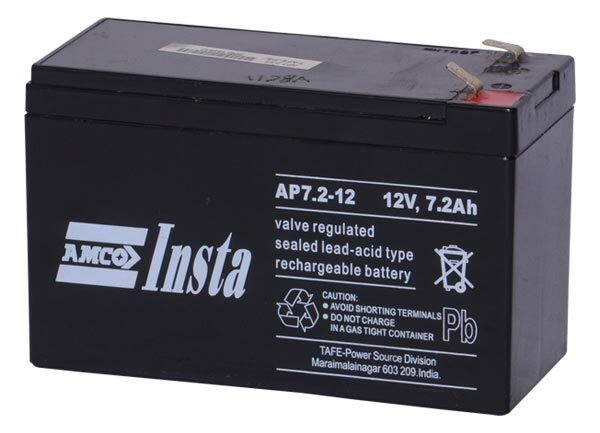 Aaccording to SAE F240, conducted in the laboratory by immersing the batteries into water bath at 75°C continuously to assess their cycle life. 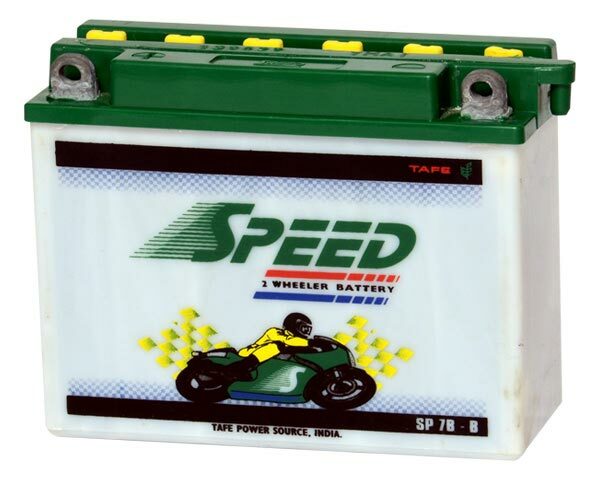 Available ranges for 2 wheelers from 2Ah to 9 Ah for all vehicles on the Indian roads. 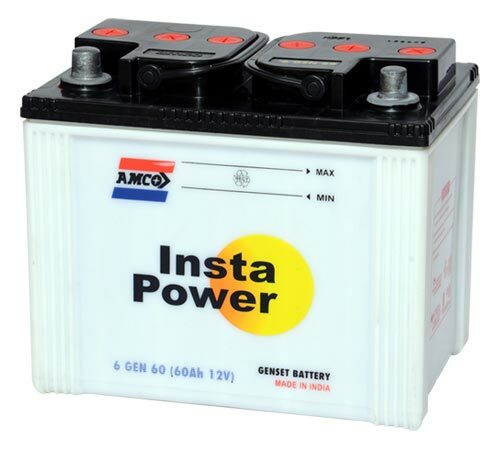 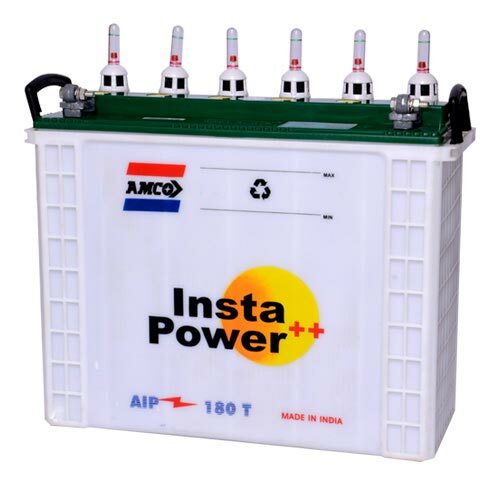 The AMCO INSTA POWER brand of batteries is in demand for UPS and inverter applications. 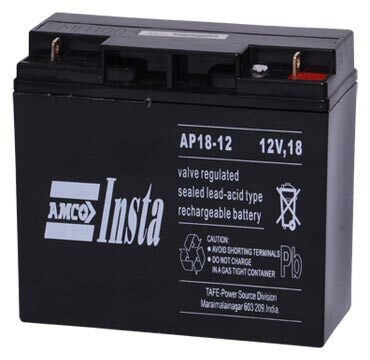 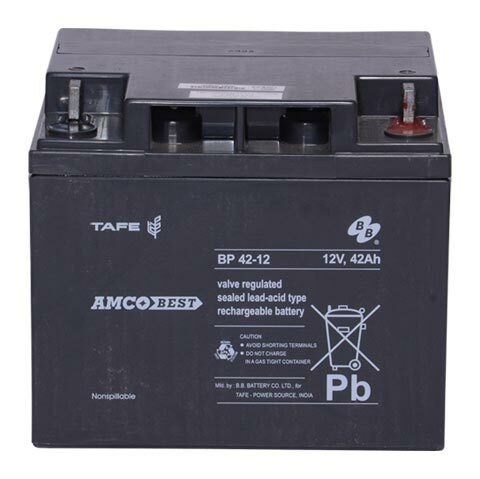 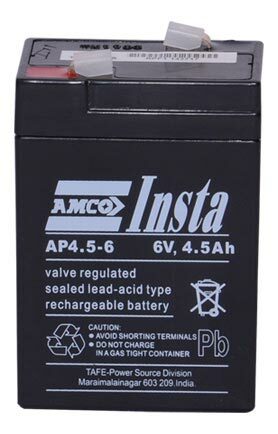 The AMCO BEST and AMCO INSTA brand of Valve Regulated Lead acid batteries are in demand for UPS applications. 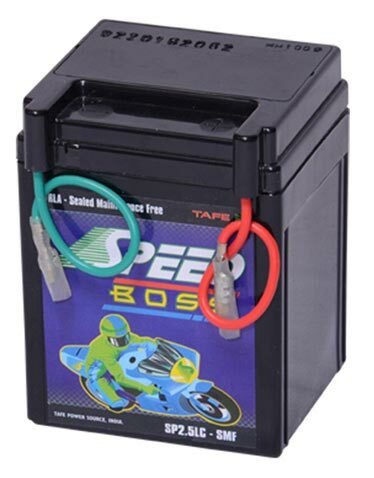 Sealed VRLA Batteries-Spill proof, leak proof and explosive resistant.